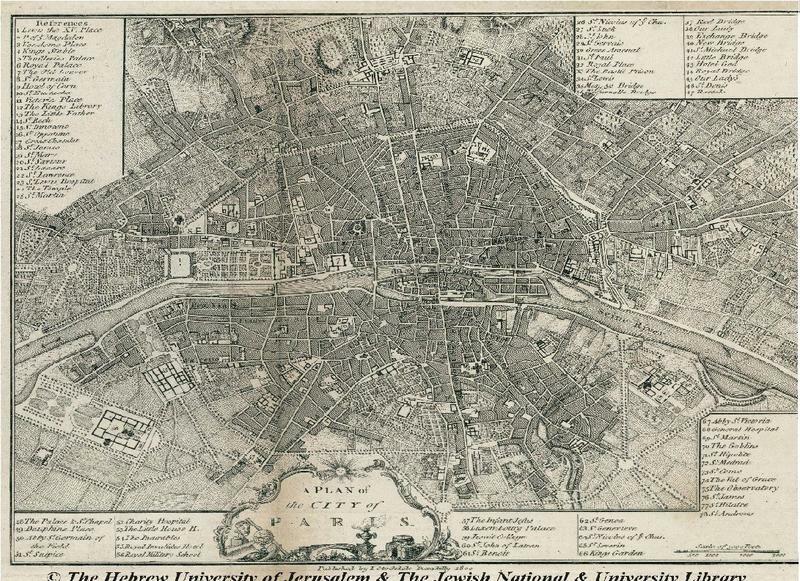 Assassin’s Creed titles have, as far back as the original, almost always had a few different cities to check out, with some kind of area to roam between them. 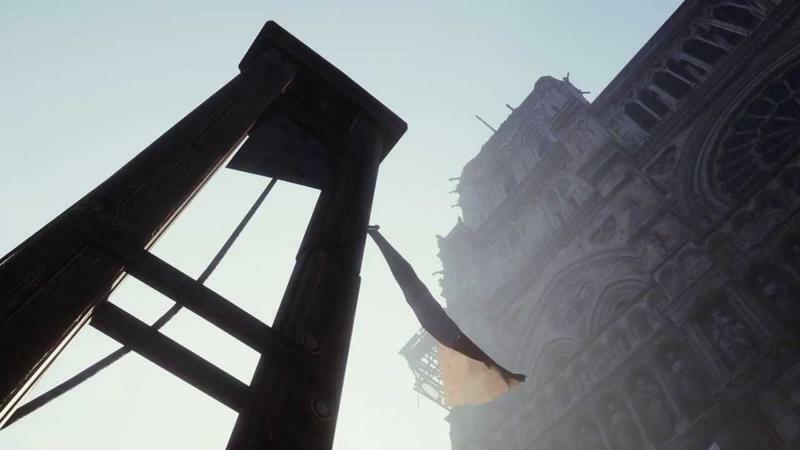 With Assassin’s Creed Unity set entirely in the city of Paris, there’s been some concern that there might not be enough to hold up a full game, despite hints from the developers that this is a truly large city. We’ve been told, for example, that Notre Dame Cathedral is a 1:1 replica of its real life counterpart. One in four buildings can be entered, as well. The surface area of the map has been compared to the entire wilderness area of Assassin’s Creed III; Assassin’s Creed Unity head writer Travis Stout said during an AC Initiates podcast that the Paris map is approximately 50 percent larger. 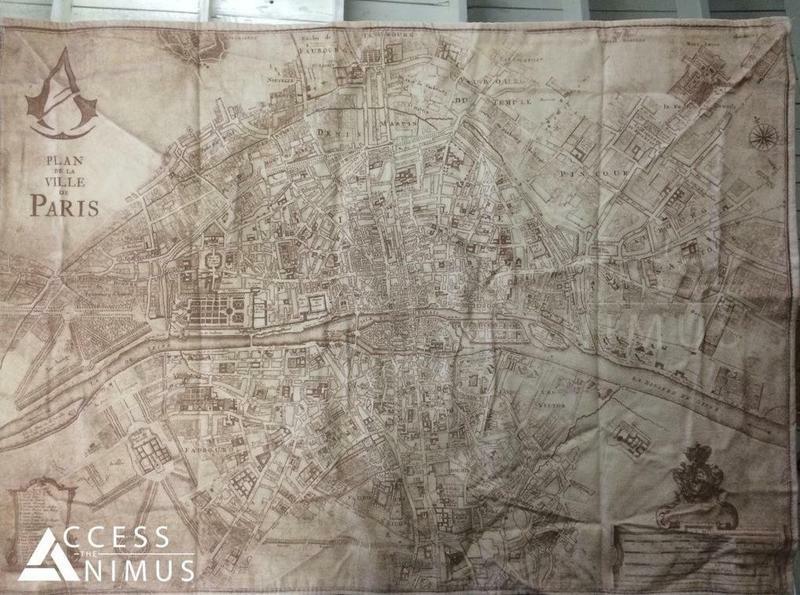 But now we have a visual comparison to help us out: a map of revolutionary era Paris compared what is apparently the Assassin’s Creed Unity map, side by side. While one isn’t an exact copy of the other, the number of usable reference points shows just how detailed the map of Ubisoft’s upcoming entry will be. If you’re not bored of Assassin’s Creed yet, it doesn’t look like Unity will ruin your fun, either.